The OBANLIVE trail begins at Station Square and takes you on a short 10-minute walk to Mossfield Stadium, the home of OBANLIVE. You can also join the trail at the official drop off point on Lochside Street next to Tesco. 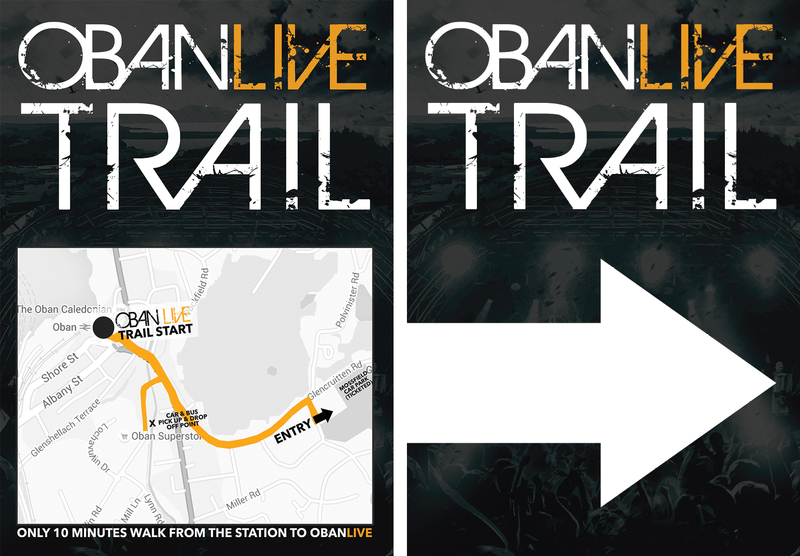 Look out for the OBANLIVE trail signs along the way…..don’t worry we’re sure you won’t get lost!